Subscriptions are all about relationships. 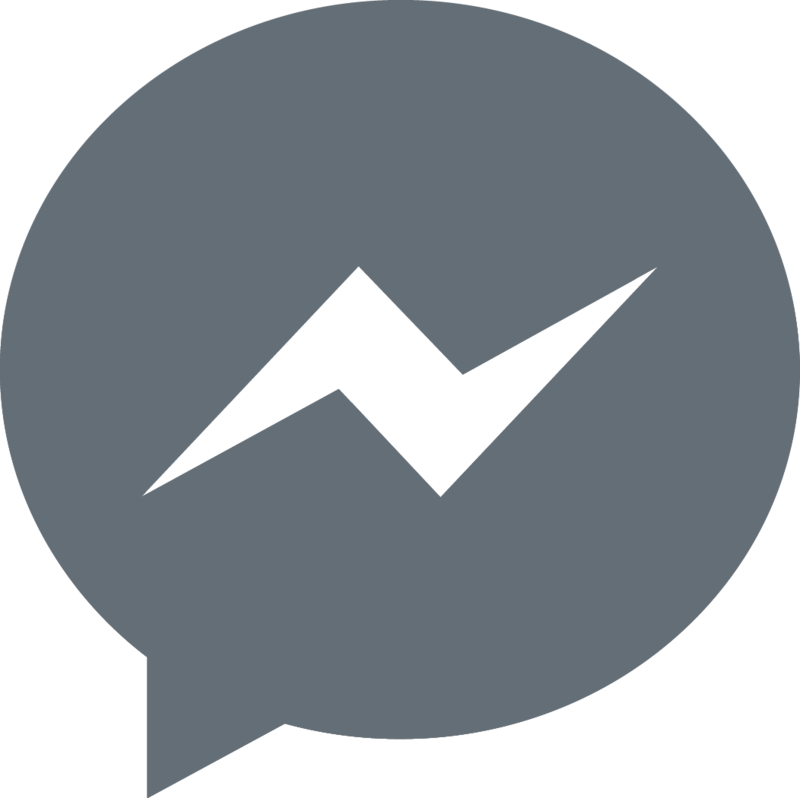 For the first time in the history of business, the recurring revenue model bakes your relationship with your customer directly into how you make money. 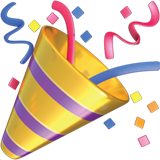 Keep customers happy - they stick around forever. Stop showing customers value - they churn. Seeing that subscriptions are so relationship focused, we take a vested interest in fostering connection as much as possible, especially with our annual conference, Recur. At Recur (here in Boston December 5 through 7), we want to hear from the doers in the subscription space, those making it happen and getting things done in the trenches. We've carefully vetted these speakers for zero fluff and all action. To prove that out, here's a breakdown of all the speakers who'll be here in December (you can find all the expanded details here). Hungry for more? Read on for extended info on the insights each has in store and grab your tickets today before we're booked solid. 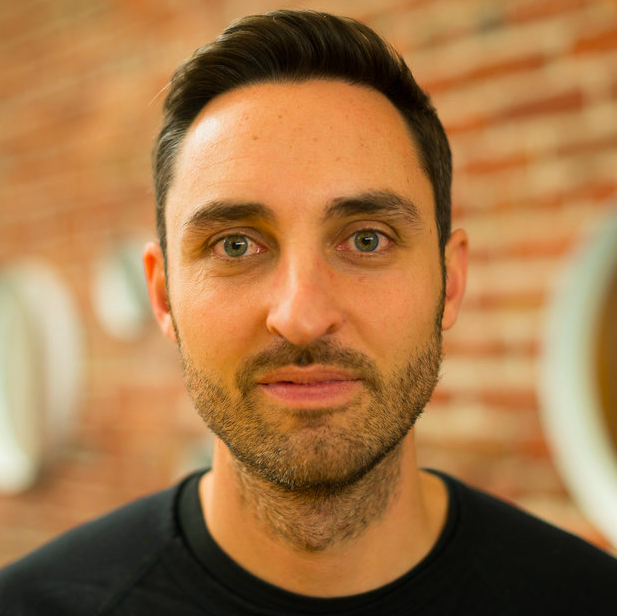 Brian Balfour, Avoiding the "Launch:"
As a revolutionary and growth machine at Reforge - a platform offering masterclasses for experienced practitioners - Brian Balfour graces Recur with expertise as a founder, CEO, and growth advisor/investor. He talks traditional product launches as a thing of that past, and how we should attack them instead. "Bump the floor" with Suneet Bhatt, as Crazy Egg's GM nods to Chubb Rock and relates rapper to growth in his talk on "the Chubb Rock Effect." He's a master at company culture and development, fostering environments where people excel, systems scale, and "everyone says thank you." 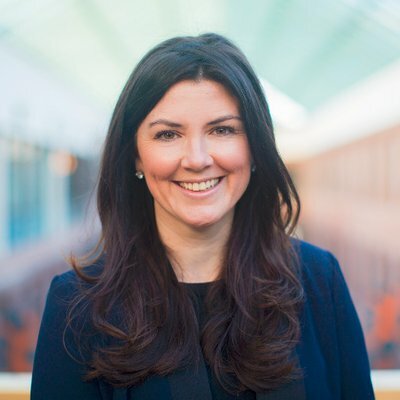 People professional Katie Burke serves as Chief People Officer of HubSpot, where she shapes environment and people strategy as a competitive advantage in growing globally. She's dedicated to marrying culture, innovation, leadership, and inclusiveness into the foundation of a thriving workplace. 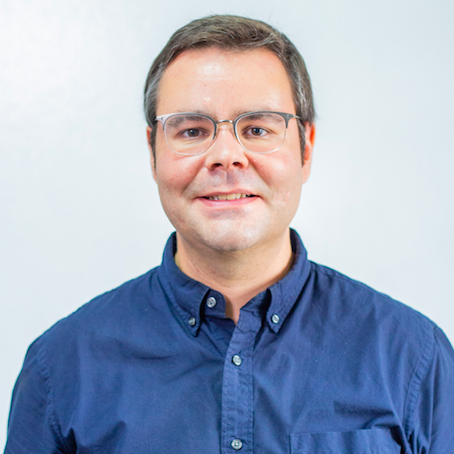 ProfitWell's pricing pro Patrick Campbell is an innovator in SaaS solutions, collaborating with thousands of companies to revolutionize their pricing approach. Through technology that leverages customers in determining their true value, he addresses monetization and retention as key gateways to success, and acquisition as an age old myth. 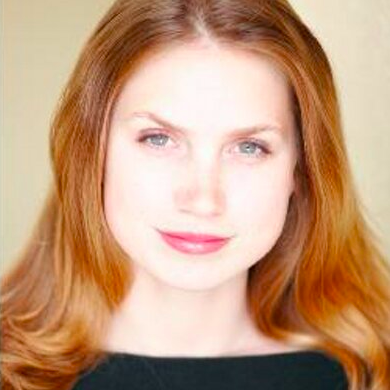 Kristen Craft of Tettra - a platform helping companies more effectively share knowledge - offers extensive experience in tech, from digital marketing and product management to business dev and channel sales. At Recur, she talks transition, analyzing the shift from free trial to freemium and what the data tells us. 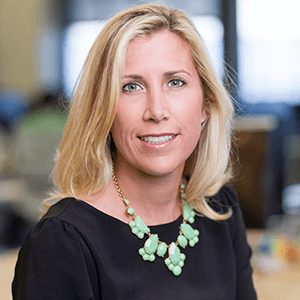 Meagen Eisenberg, CMO at MongoDB and former VP Demand Gen at DocuSign, shares her playbook for optimizing the funnel at every stage and converting leads into real, paying customers. Some of the biggest takeaways from her talk include how marketing can provide support to sales to attract new customers, the importance of optimizing your web properties to reach more people, and the many ways in which you can generate leads on a tight budget. 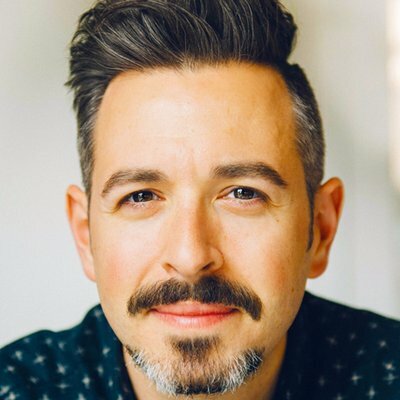 A trailblazer in the software space, Rand Fishkin guides us through the struggles we see when attracting and converting customers (and how to avoid these pitfalls). He joins our lineup with standout mastery from the mind of a founder (of Moz and SparkToro), author, and total SaaS expert. 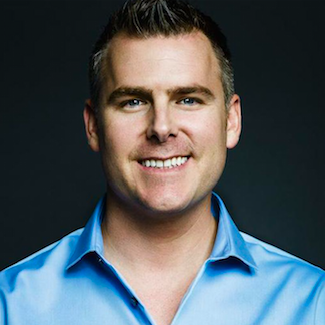 Dan Martell's a founder, scale connoisseur, and wizard with on-demand business advice, spreading his good word presently as Chief Instigator and coaching high performing SaaS companies. He teaches us the ins and outs of conducting a kickass webinar. Rethink productivity with Bradley Scott, a strategic leader in the product and technology sphere at Andela, who's gung-ho about building tools people love. He takes an alternative look at productivity, inviting us to rethink the traditional approach, in turn fostering more sustainable growth. 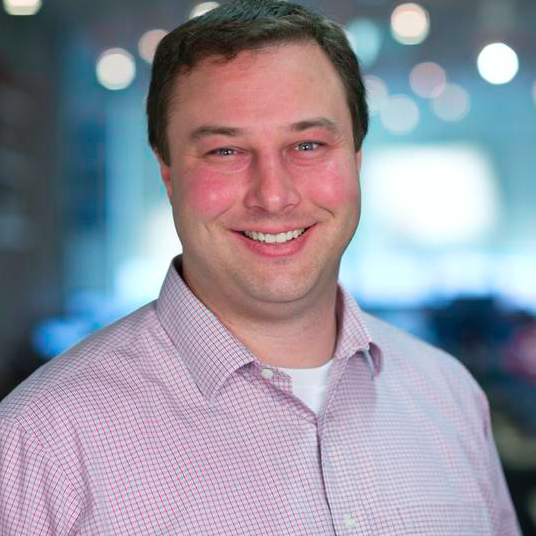 Lola.com's Mike Volpe is no stranger to subscription success, as he's spent the last several years as acting board member, CMO, and presently CEO of a corporate travel management disruptor. 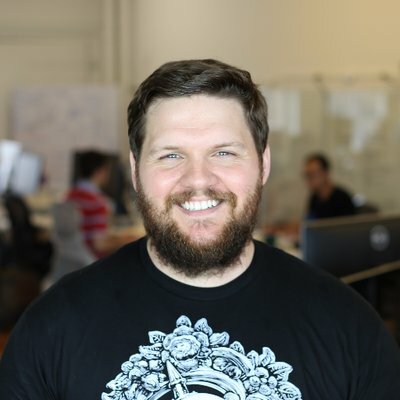 He comes to Recur with a Boston-based view of the SaaS sphere and specializes in all things startup. 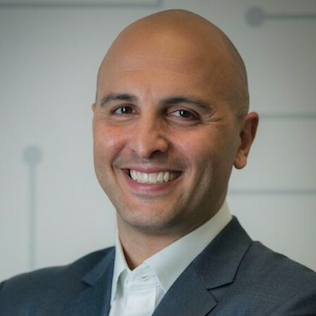 Akamai's Ari Weil redefines the process of assuring the most seamless product market fit. A growth-oriented, results-driven leader, Ari holds a provenly successful track record in the launching world. 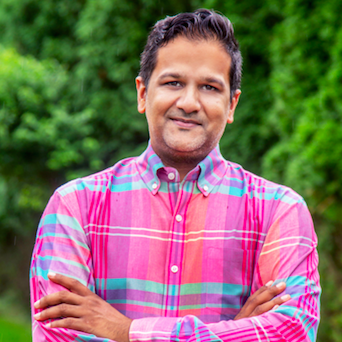 He's got serious experience spanning public and private companies in roles that require deep domain expertise, currently acting as Akamai's VP of Product Marketing. 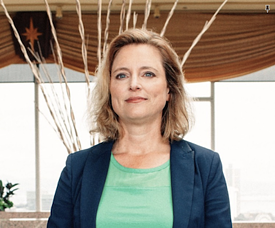 Zuora's Amy Konary is basically synonymous with the subscription economy. Before joining Zuora, she worked with the largest and most influential technology, IoT, manufacturing, and media companies, helping them generate millions in subscription revenues. She also launched IDC's SaaS and Cloud practice, coining the term “Software as a Service” and producing the industry's first SaaS forecast in 2002. If you haven’t picked up your ticket yet, make sure you snag one by November 30th (or before we fill up). To stay up to date with all things Recur, follow #Recur2018. Catch you in Boston.